Sri Adhikari Brothers Group is a pioneer in the field of Indian Media and has gone through various stages of growth over the last 3 decades. Recently the company has demerged and has now established its footprint with three listed entities valued at 2000 crores. 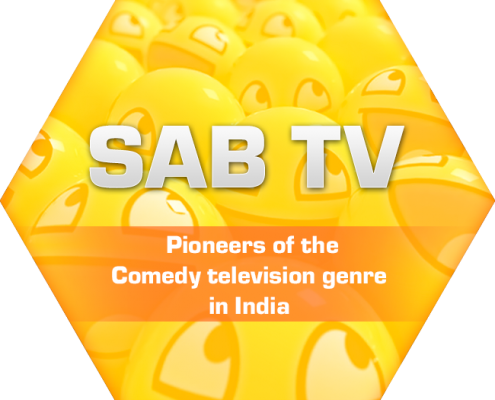 The group not only has a fair amount of experience in the production of content but also in the broadcasting sector by creating a light humor centric television brand, SAB TV. Currently, the group has exposure across content production, broadcast and publishing. It is in the process of setting up two state of art production studios. SAB Group was the first to introduce and champion the sponsorship based model as a production house. This has primarily ensured that the Intellectual Property Rights (IPR) remain with the group. Very few production houses in India have such a rich archive of IPR to take advantage of. Sri Adhikari Brothers Television Network Ltd. (SABTNL) has been producing multi-lingual, multi-genre content for over 3 decades. 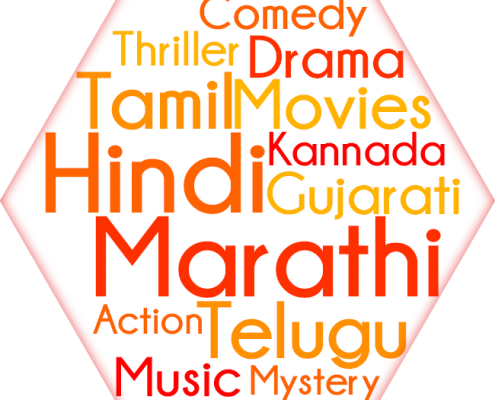 It already has a strong established regional presence in various Indian languages including Marathi, Gujarati, Tamil, Telugu and Kannada amongst others. 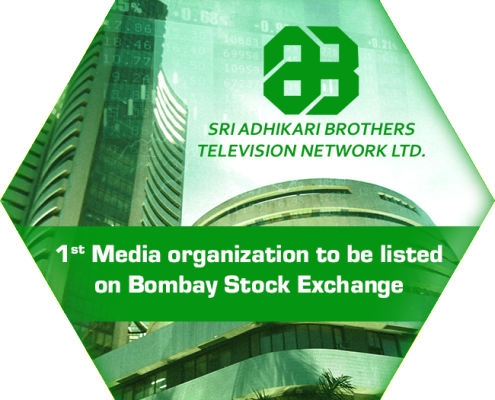 First media organization of India ever to be listed on the Bombay Stock Exchanges (BSE). Founder of a general entertainment channel, ‘SAB TV’ that went on to become the market leader in the genre of light-hearted comedy. The management is aggressive in terms of expansion and intends to expand its broadcasting base by launching various channels at regular intervals & also concentrating on expansion of its core business i.e. Content Production and Syndication. The group has planned an ambitious foray into film production by signing on to co-produce two films and is in the process of finalizing the deal for 8-10 new projects. The company is also extending its broadcasting bouquet with a northeast channel and a HindiGEC. The groups’ state of art studios in Andheri (E) and Kandivali, on inception will be among the leading studios in the country in terms of features and technology.